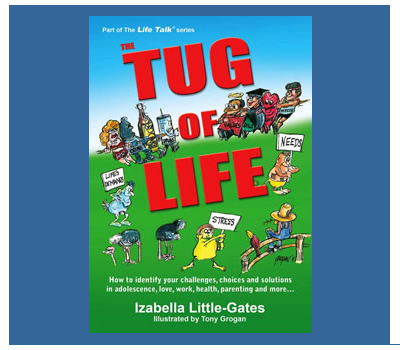 A warm welcome from the team at Life Talk and the Tug of Life! 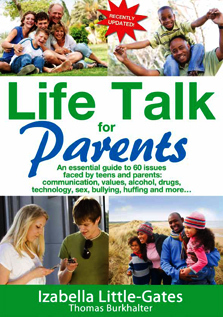 We are the go-to place for tips, tools and advice for parents and young people. More than just an organisation, our team is dedicated to a solution-driven approach to life – encouraging proactive thinking through our newsletters, series of books as well as key talks and videos – all with the aim of promoting the notion of leading a more fulfilled and enriched life. 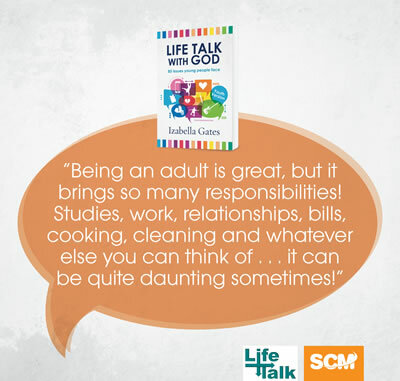 Our mission is to empower all young people to make life-enriching choices; equipping parents for proactive parenting and inspiring families to thrive. To learn more about what we do, including meeting the team and to read a few testimonials about our work, please head over here. Grab this opportunity to change lives! We’ve got you covered. 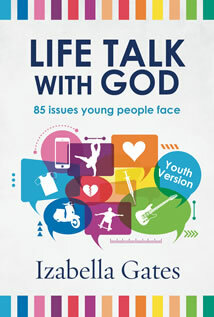 Our newsletters and books cover hundreds of topics and challenges relevant to young people, parents and grandparents. Make sure you subscribe to our ‘News & Advice’ section to stay up to date with regular new topics as discussed by our panel of experts. 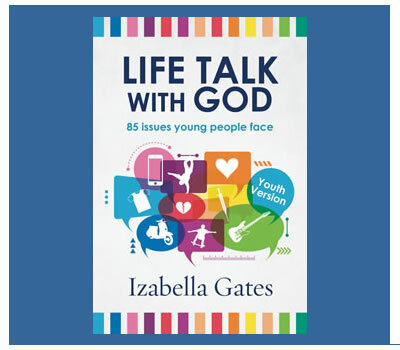 We’re delighted to present a range of talks ready for you to enjoy, whether you’re a parent, high school learner, an educator or even a youth leader. 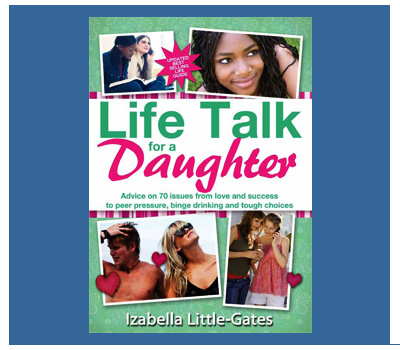 For more, check out our range of books, including Life Talk for a Daughter, Life Talk for a Son, Life Talk for Parents and the Tug of Life, which have all been written by acclaimed author, Izabella Gates. 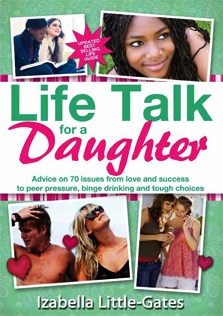 Each book offers a unique perspective based on a variety of issues faced by teens and parents alike. 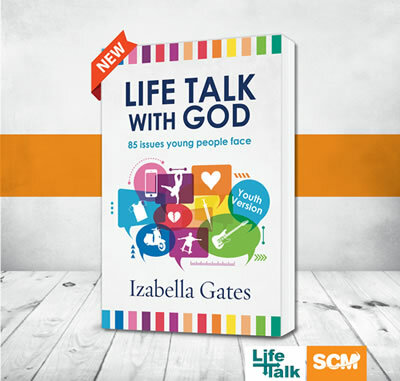 Proceeds from the sales of the books help us keep the forum running, website online and updated and ensures we continue to spread a positive message of hope. For more, click on the book that most interests you below. We’re always just a stone’s throw away via social media or through our contact page. 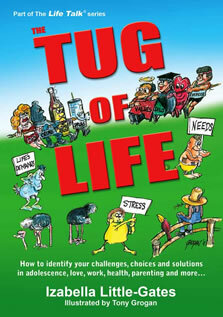 Questions, queries, topic suggestions… shoot! We’d love to hear from you and our team will get back to you as soon as possible. 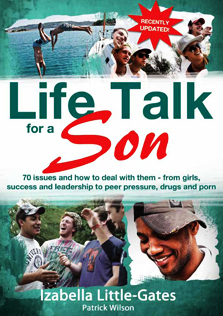 All advice given is given in good faith and the Life Talk team and its advisors/panel members cannot accept responsibility for any consequent actions arising therefrom. Our latest videos discuss a range of relevant topics. Have a look at the latest trending topics as decided on based on your feedback to us. This week, we’re tackling cyberbullying and the risks of sexually transmitted diseases. 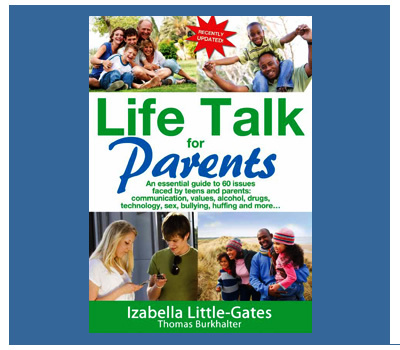 Cyberbullying: Are you listening to your child? Public donations enable us to spread our message across South Africa and beyond. If you’d like to make a contribution, please find our bank details and relevant information here.